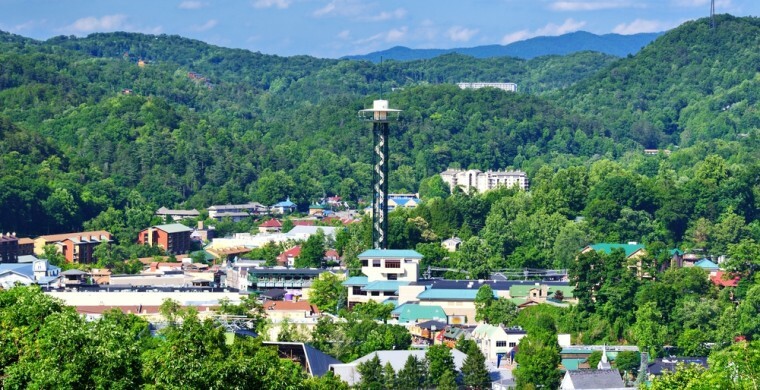 Every summer, the sidewalks of downtown Gatlinburg receive an infusion of song, story telling, and even clogging from local artists carefully selected by the Chamber of Commerce. As you walk, you can listen to music or stop to hear a story and be entertained for free. Zoders Inn and Suites Gatlinburg TN is a stonecast away from all the action, perfectly located to give you privacy and convenience. Hotels River Road Gatlinburg TN boasts also have a good location, because River Road runs almost parallel to the Parkway, where the performers work their magic.